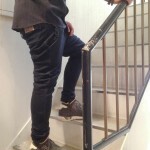 FASHION PATHFINDER visited andPheb in Koenji. 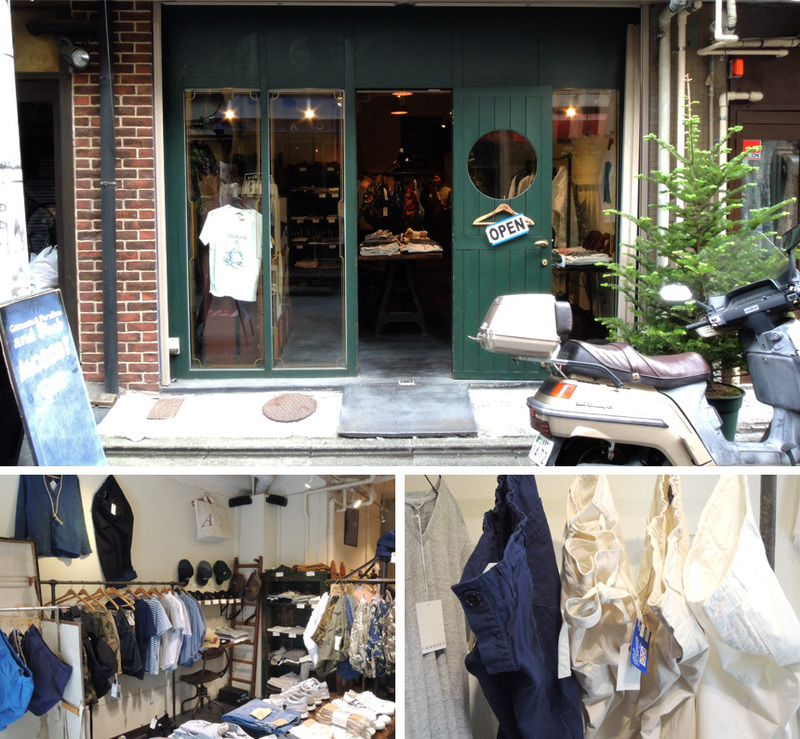 It is a modest shop located on a small alley off the main arcade in Koenji. The town is lively at night with young musicians coming to a number of music venues there. In the day time, it is very popular for high quality but low-priced vintage shops. The buyer of andPheb, Kogo started an online shop called Pheb International in 2007 and opened the offline store in Koenji in 2011. He has excellent knowledge of fashion, from vintage to modern design as well as construction of clothing. The brands and items have been selected from all over the world based strictly on his understanding of garments and the brand mix attracts passionate fashionistas. The shop’s huge brand selection includes high-quality Japanese brands, such as Anatomica, Fil Melange, warehouse and Sanca. 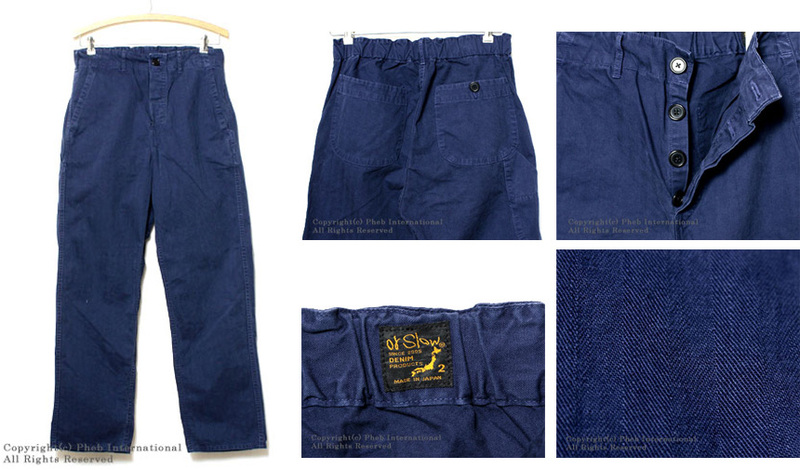 We chose a pair of work pants from orSlow to introduce here. 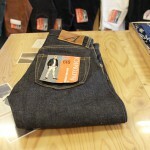 Ichiro Nakatsu built his denim career in Okayama at one of the best jeans makers in Japan to launch orSlow. His clothing is produced with vintage machinery. Surprisingly, some of them are from the 50’s and still working perfectly. 10 types of vintage sewing machines with different function need to be used to create a pair of his pants like how pants were produced in the old time. He believes that this is the only way to gain the “classic-ness” in his garments. Keeping the “classic-ness” orSlow comes up with modern ideas. French Work Pants is a great example. They have old European workwear details like a deep-rise crotch and a tool pocket located on the side. 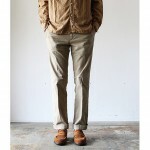 OrSlow made the pants using its original light weight herringbone fabric with an elastic waist. This makes them look like today’s what’s-so-called easy pants. The “classic” pants can be worn “modern”. 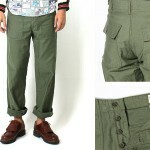 French Work Pants from orSlow is available at andPheb and its online shop Pheb International.